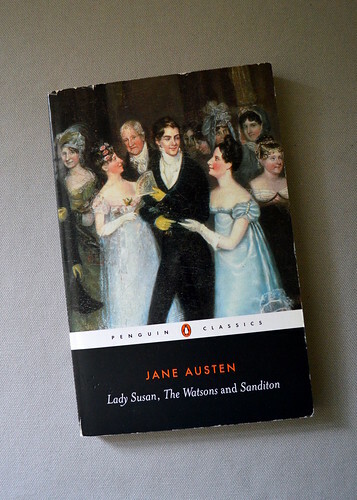 Lady Susan is going to be a movie! (With the title Love and Friendship.) Release date sadly not yet announced, but presumably later in 2015. Re-reading it now.